5 Tips for Spring Cleaning. This post was sponsored by Kimberly-Clark and The Motherhood. However, all thoughts and opinions are my own. Spring has arrived and for many of us that means spring cleaning. It is a time to open up the windows, clear away the dust and clutter, and get ready for warmer weather and more outdoor fun. We all know by now that spring cleaning means cleaning the house from top to bottom and getting rid of clutter. I’m here to talk about some other ideas that you might not have thought of. 1. It is all about the supplies. Before you start any spring cleaning make sure you have everything you need. There is nothing worse than getting a good cleaning groove going and then having to stop because you forgot something. I always take a trip to Walmart and stock up on Viva®, Scott®, and Cottonelle® products. Walmart has everything I need and at great prices. So I can clean the house without cleaning out the bank account. 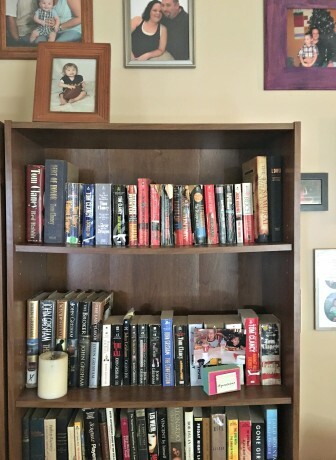 In the course of regular cleaning, I dust the shelves but I am guilty of not always looking up. The top of the bookshelves, the fridge, wall shelves, and door frames are not on my normal to do list. When spring cleaning, look up and get those things that you usually miss. Or think inside the box in this case. 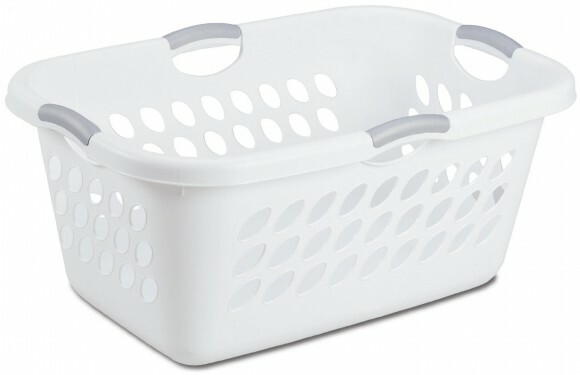 I have a simple white laundry basket that I use for a dirty clothes hamper in the spare bathroom. My husband asked me last week when was the last time I cleaned it. Um, it is a basket for dirty clothes. I have never cleaned it. Spring cleaning changed that and now the basket it as white as the day I bought it. One a weekly basis I clean the windows. Those adorable hands leave sticky prints. The dogs seem to think if they press their noses up close enough to the glass they can see better. Normal life makes them not as clear. But instead of just cleaning the inside of the windows, this spring walk outside. 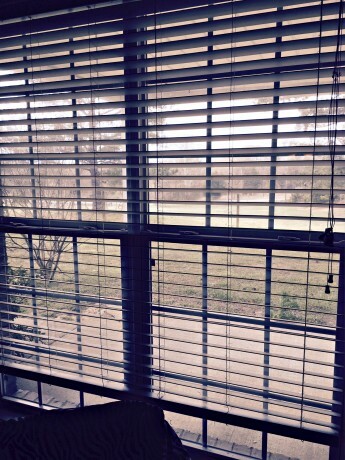 You will be shocked at the difference when you clean the outside of the window as well as the inside. It happens to the best of us. That little spot you use to keep mail gets overrun. 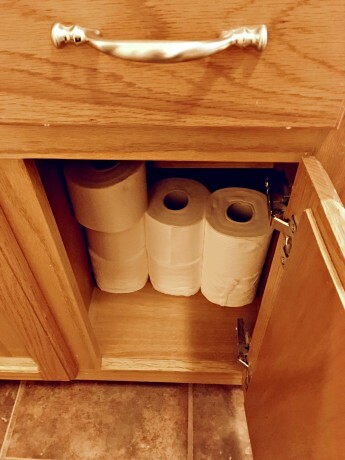 The cabinet that holds toilet essentials gets dusty and you end up with things that don’t even belong there thrown in. I like to reorganize when I do my spring cleaning. I start by taking everything out and wiping away all the dust that seems to hide there. Then I reorganize. 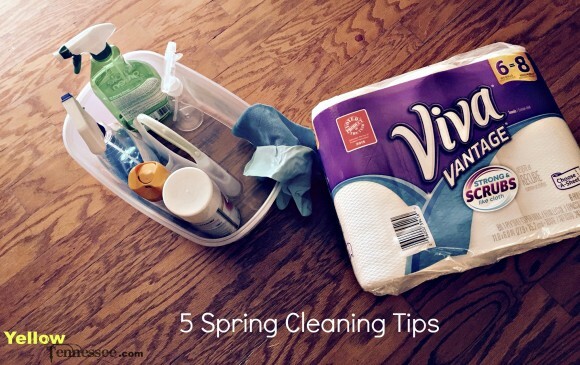 My favorite product for spring cleaning is the Viva® Vantage paper towels. They have an amazing texture that really does power through all the messes I can throw at it. They hold up to all my spring cleaning tasks and now I can sit back and enjoy the weather instead of worrying if my house is clean! Don’t forget, now is the perfect time to stock up on spring cleaning supplies at Walmart. What is your best spring cleaning tip?